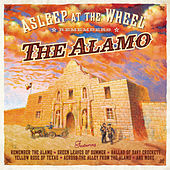 This Texas band has become an institution dedicated to preserving the legacy of big band Western Swing. 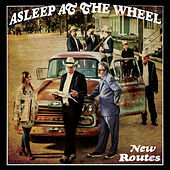 Like any large band that has survived more than twenty-five years of touring and recording, Asleep at the Wheel have a fluid lineup centered around anchor/leader Ray Benson. 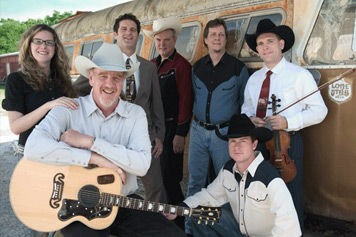 The quintessential frontman, Benson has a booming bass voice and is a nimble, inventive guitarist who's well versed in Swing, jazz and country. 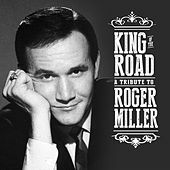 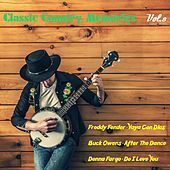 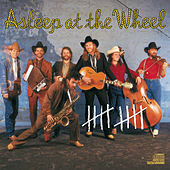 The band's trademark sound includes fiddles, horns, steel guitars and piano, all playing tightly arranged pieces and trading blazing solos. 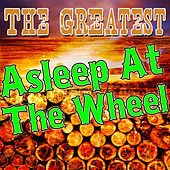 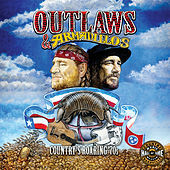 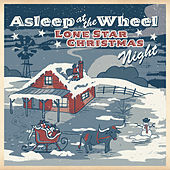 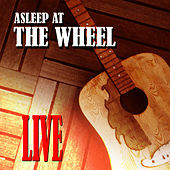 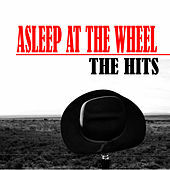 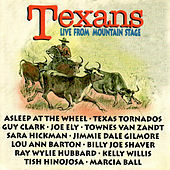 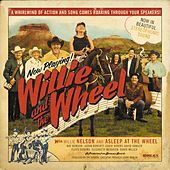 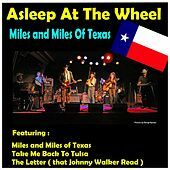 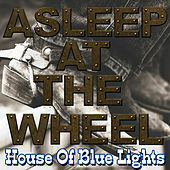 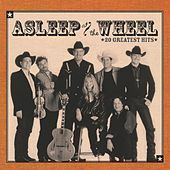 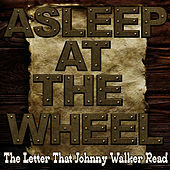 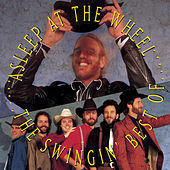 The Wheel, as they're known to their fans, have recorded numerous albums on their own and have worked with most of the big names in country music.